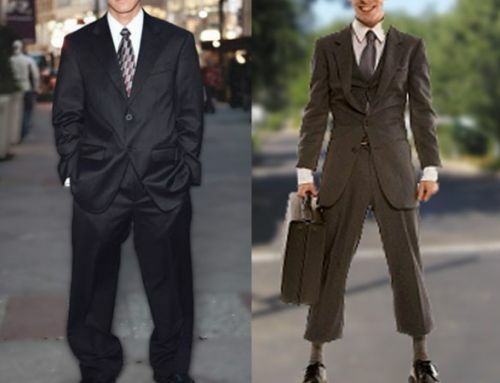 Who is Jim’s Formal Wear? Well, for starters they just celebrated over 50 years in the Men’s formal wear business. Their website Jim’s Formal Wear says- 1922 Starting the family business. 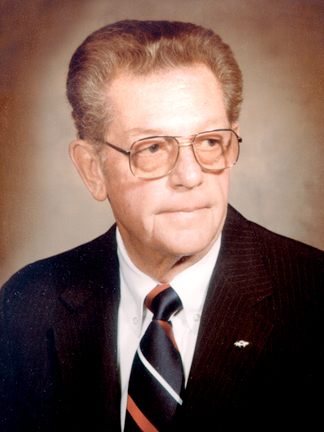 Leo Davis founded the Davis Family Clothing in Trenton, Illinois, a small city outside of St. Louis. 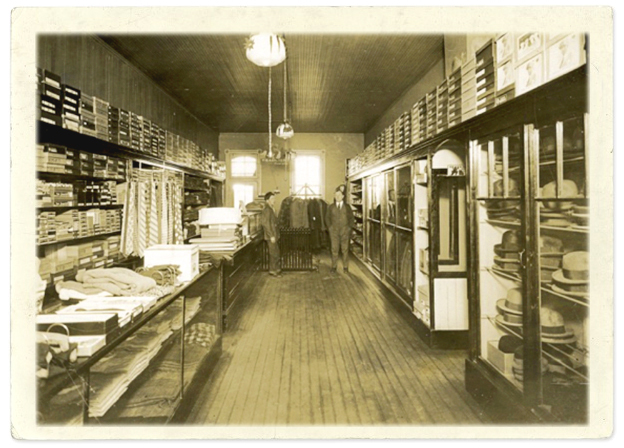 Providing quality clothing and accessories for men and boys, Davis Family Clothing quickly became a modest success. 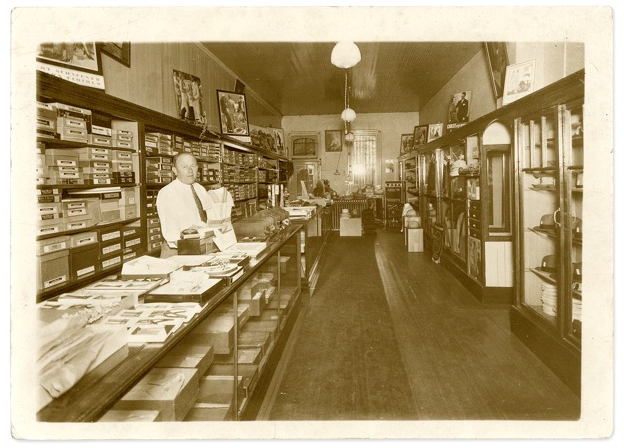 After Leo’s death, his son Jim takes over the store, renaming it Jim’s Men’s and Boys’ Shop. Jim, working with his brother, Allen, focus on providing their community with quality menswear products and excellent service at a fair price. 1964 Jim’s Formal Wear Launches Responding to his customers’ needs for quality formal wear rentals, Jim opened “Jim’s Formal Wear”. He purchased 200 black coats, 200 white coats, 600 formal shirts and a 900 square foot house near the men’s store in downtown Trenton as a tuxedo distribution center. He and his wife, Betty, took orders on a pad by the house’s kitchen phone. Doing business in a small town means that you really can’t afford to lose one customer and they spent all their effort providing exceptional service and expanding their customer base. 1964-1970’s: A family Affair Jim and his family members take orders, hem sleeves and pants, and assemble tuxedo orders. They even deliver the orders from the back of the family station wagon! Their example established the company’s culture of hard work and dedication to the customer. Rapid growth occurs, due to the quality of Jim’s inventory and the impressive customer service demonstrated by the Davis family and the JFW employees. During this time, JFW expands to seven regional service centers in six states. Jim’s youngest son Gary and his wife June purchase Jim’s Formal Wear. Under their guidance, they grew the business to over seven times its size by making acquisitions, improving infrastructure, and investing in the latest technologies. So all of the above is taken from the Jim’s Formal Wear site. But what does this mean to you the consumer and all the Tuxedo Specialist around the States? It means your getting a great Men’s formal Wear product and service, the best out there. 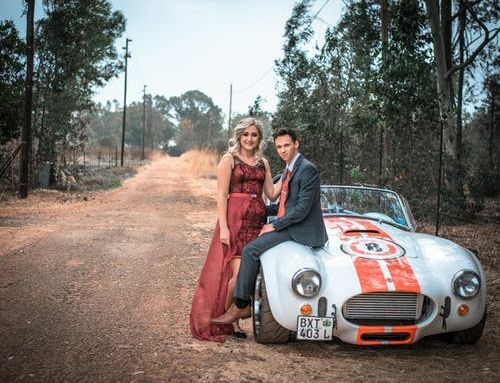 So let me explain a little and help share what lots of Men’s formal Wear Specialist go through. Rose Tuxedo and other tuxedo shops buy the latest style and color tuxedos and men’s suits that come out every year. Also the latest designer formal wear vest and ties and bow ties. We even buy the newest style formal wear shoes that come out. Lately it’s been Brown shoes. We try to stock up with all the sizes that we need to fill multiple weddings and events each weekend. But, you can never own every size for every event and timing. It would be nice if every Tuxedo specialist could own every size in stock and available for many events each week. So what does a Tuxedo Specialist do when they don’t own every Tuxedo rental or suit in stock and they need some? We use a Men’s formal Wear wholesaler to help fill our orders. That’s when Jim’s Formal Wear comes through for us and you the Tuxedo consumer, or better known as our awesome customers. Jim’s Formal Wear like so may other Formal Wear wholesalers carry a huge selection of sizes and designer styles in stock for just that reason, to ship them to Tuxedo specialist around the States. As you read above from Jim’s home page, they have grown and perfected this system down so that we can give you the same great product and service. They are the Tuxedo specialist life line and Jim’s has been doing an awesome job for over 50 years. Thank you Jim’s!! We love you and couldn’t do what we do best with out you. We you will see Jim’ catalog in many different locations around your state, bridal stores and more. When you do just remember all they do and they truly our a sign of quality. 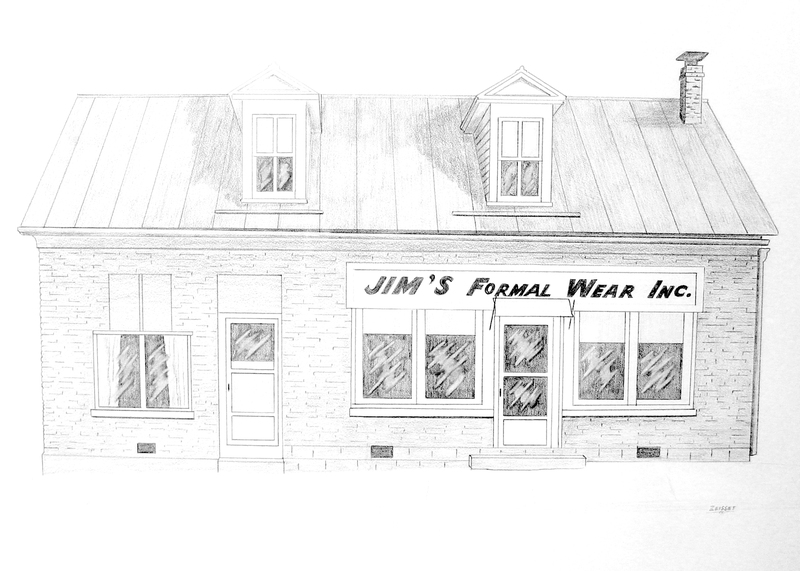 Rose Tuxedo has been using Jim’s formal wear in all 3 of our location for over 30 years. Quality, service and just great people over there. Happy Holidays to everyone at Jim’s and to everyone out there. Jim’s formal Wear model OUR PROMISE TO YOU IS TO PROVIDE QUALITY TUXEDOS WITH EXCEPTIONAL SERVICE AT A FAIR PRICE. 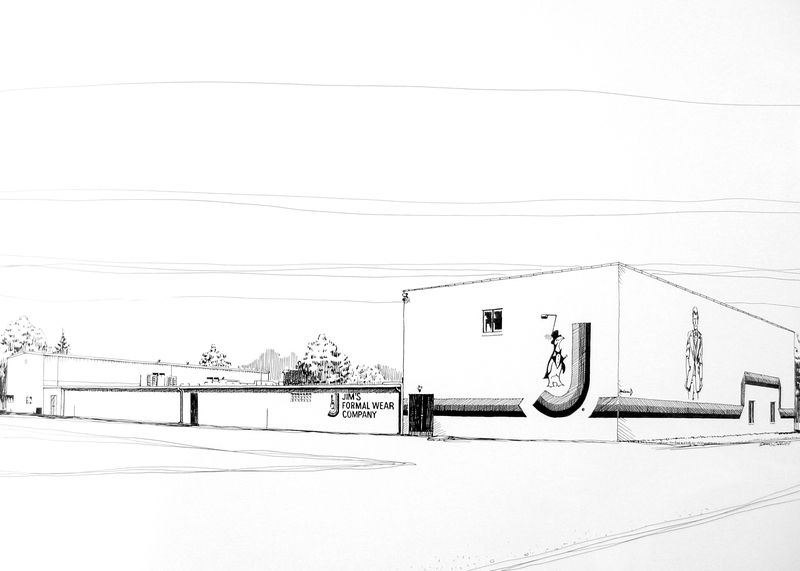 IT’S THE GUIDING PRINCIPLE BEHIND JFW FOR OVER 50 YEARS AND SOMETHING WE’LL ALWAYS BELIEVE IN.